Britain’s Got Talent 2012 continues tonight with the third episode of auditions. 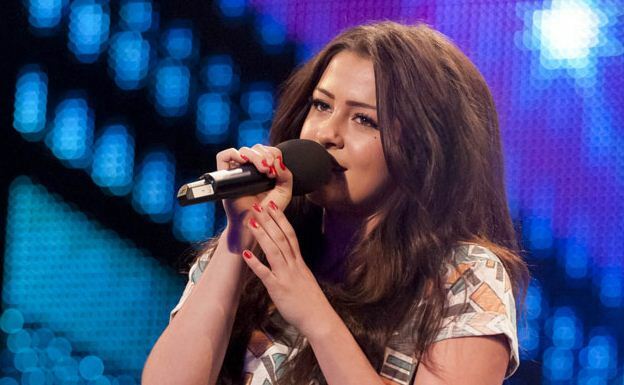 X Factor reject Chelsea Redfern will appear on tonight’s show performing a cover of the Prince track Purple Rain. The 18-year-old singer made it to bootcamp and reached the top sixteen in the girls category during the 2011 series of the X Factor, but didn’t make judges’ houses. She performed Etta James’ “At Last” at her first audition in Cardiff. Also appearing on tonight’s show are singing pensioners The Zimmers, violinist Anna Liza, dance troupe Four Corners, Dog act Ashleigh and Pudsey plus many more. The programme, presented by Ant and Dec, continues on ITV1 and ITV1 HD from 8pm tonight.